I love trains, have only been on a few. But the few short trips I’ve been on make me want to go on more. I love the sound and the swaying of it. The mystery of where it is going, who is getting off, who is getting on, the bridges and the roads. It all seems so wonderful and as if time stands still. 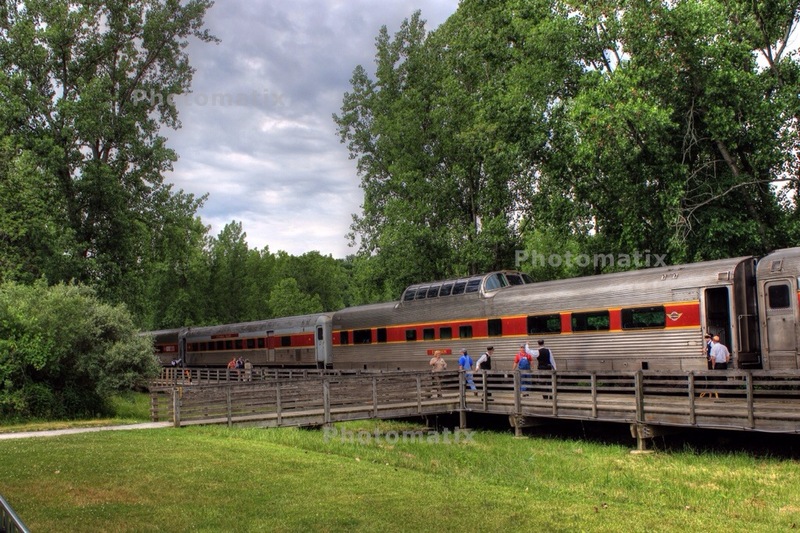 The above photos were taken recently at the Rockside Station of the Cuyahoga Valley Scenic Railroad in Ohio. 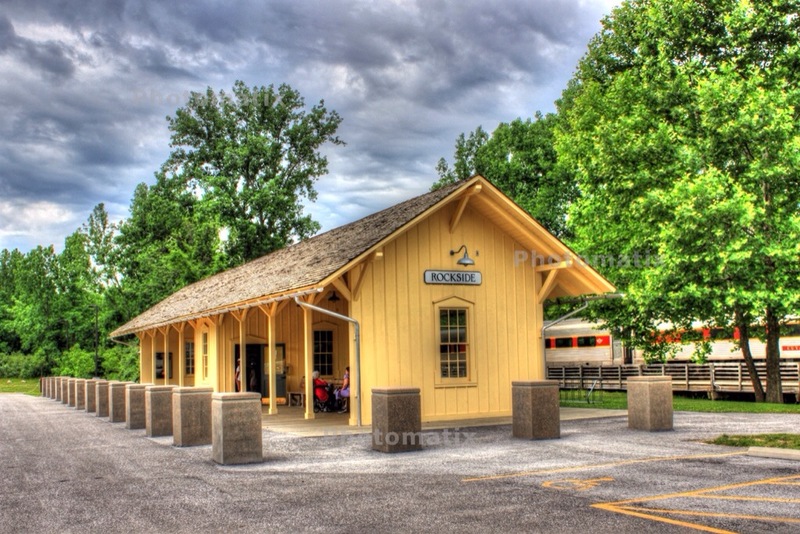 Check out their website here at CVSR.